• Compatible with both PC and Mac operating systems. • Instant configuration for Windows, Mac and non-Windows PC operating environments, includes Windows and Mac legended keys. 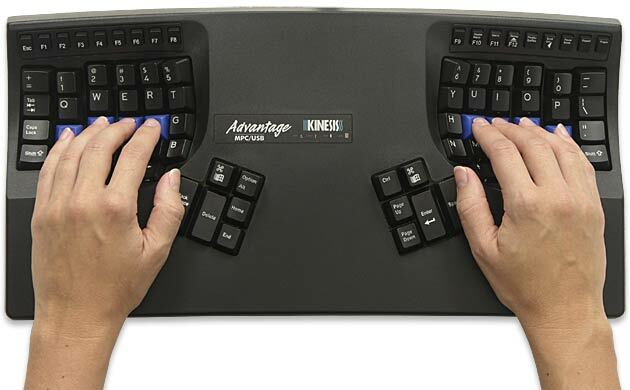 · Embedded 10-key to reduce over reaching for the mouse. • The Windows keys are easily accessed by pressing the embedded function key assigned to them.